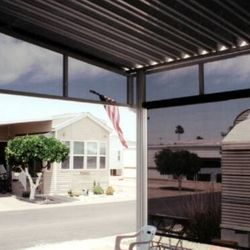 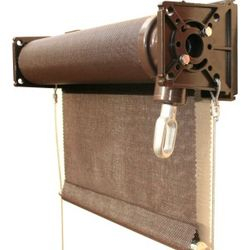 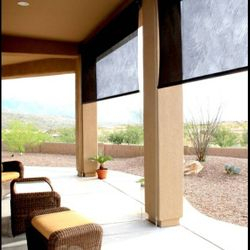 Our Interior and Exterior Roll-down Shades are both practical and pleasing to the eye. 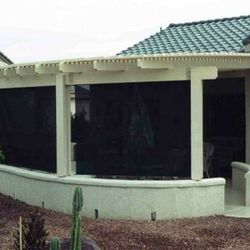 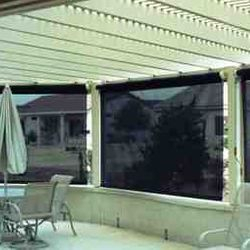 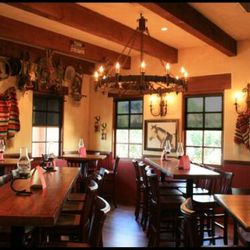 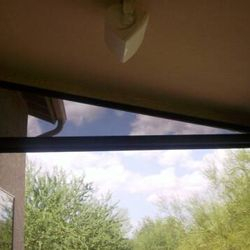 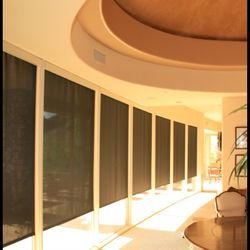 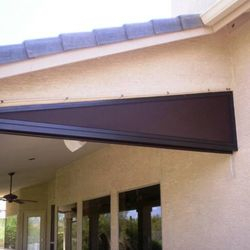 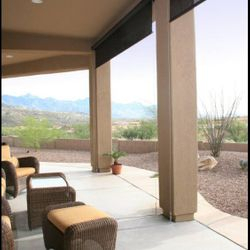 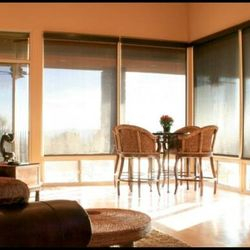 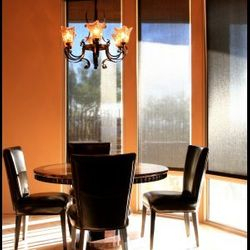 These easy to use shades dramatically increase your comfort level by reducing heat gain, without sacrificing your views. 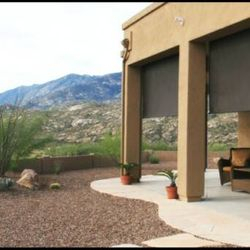 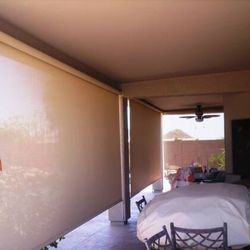 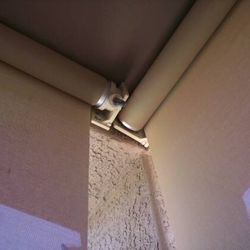 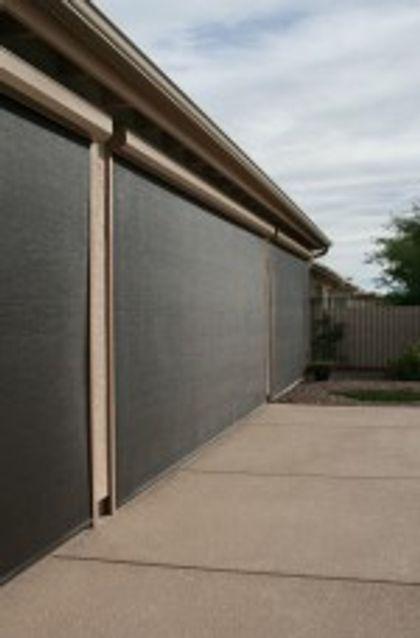 Our Roll-down Shades are made with our long-lasting Sun Screen fabric. 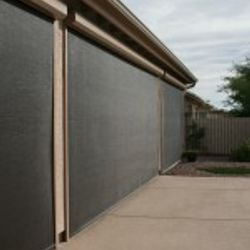 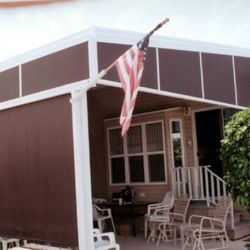 Our Sun Screen material blocks up to 97% of the sun rays and comes in a variety of colors and styles. 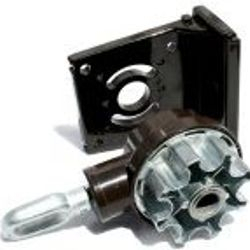 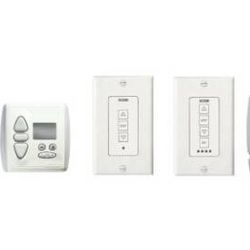 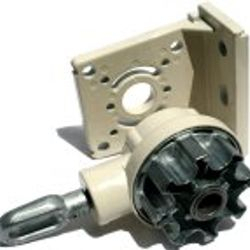 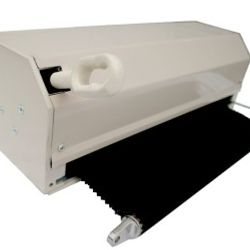 They can either be operated manually of you have the option of motorization. 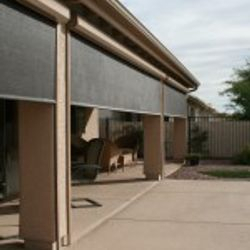 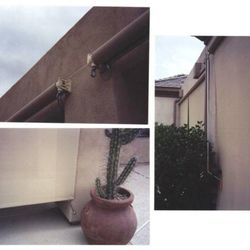 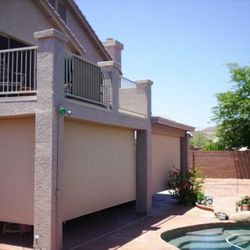 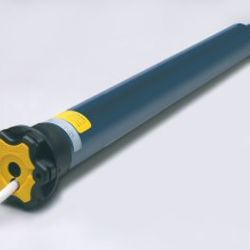 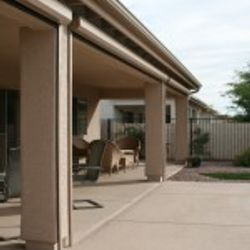 Please take a look at the pictures to the right of patio roll downs we have done previously.